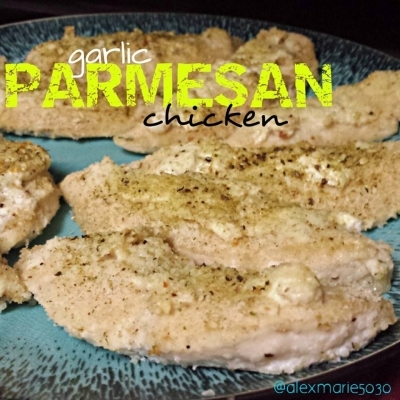 This amazing combination of flavors completely transforms your chicken! Preheat your oven to 350 degress, line a baking sheet with foil and grease it. 2. Brush each tenderloin with egg whites. 3. Coat the top of each tenderloin with bread crumbs. 4. 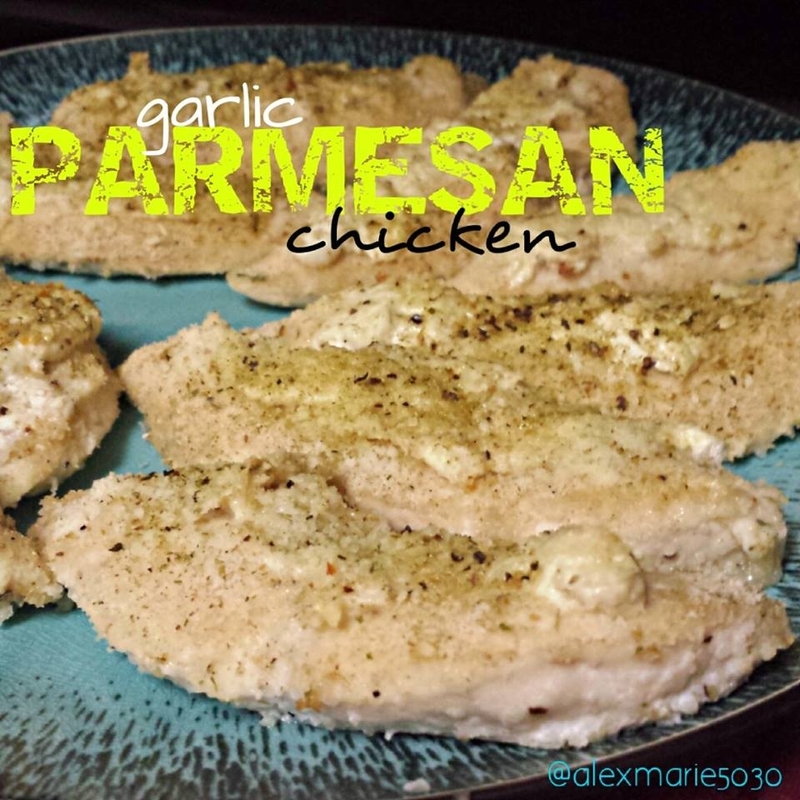 Combine Greek yogurt, Garlic powder & basil, and spread over chicken. 5. Top chicken with Parmesan cheese. 6. Sprinkle Mrs. Dash Garlic & Herb seasoning on top of each piece.